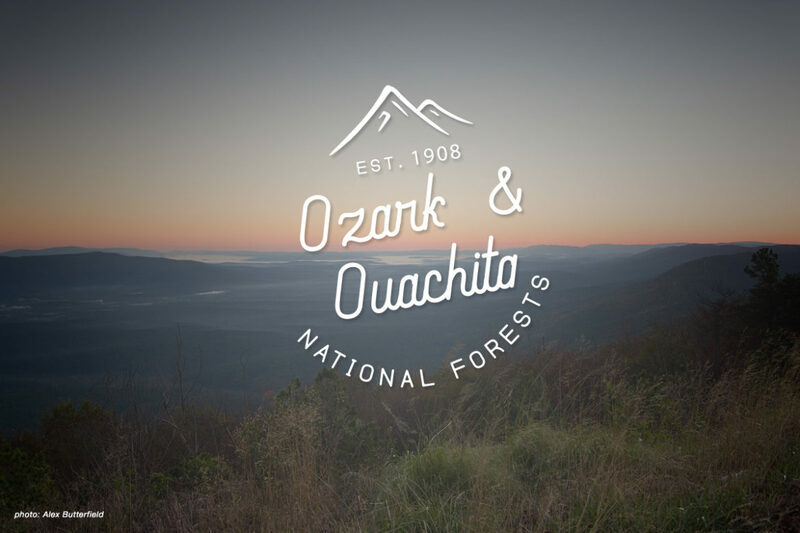 Mountain bike trails cost a lot of money to create. Here’s how non-profit organizations take the first step in the process and raise money. 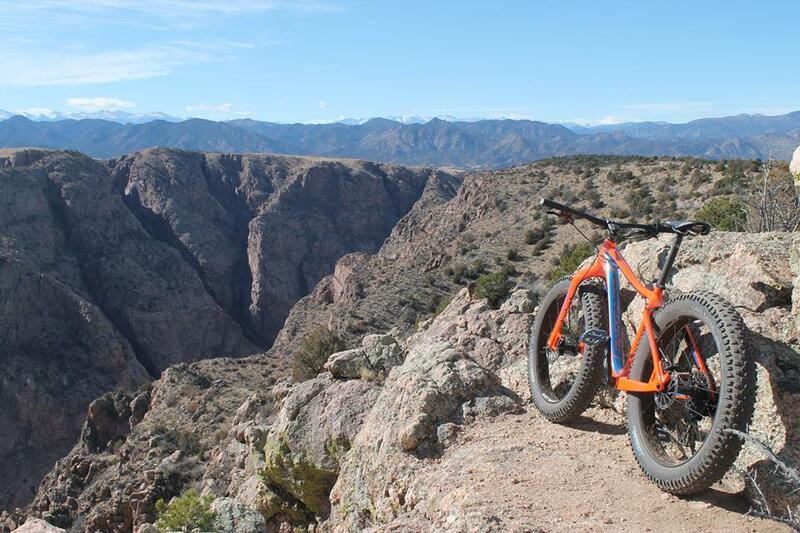 Cañon City continues to add exciting, high-quality mountain bike trails. This is how they’ve done it. 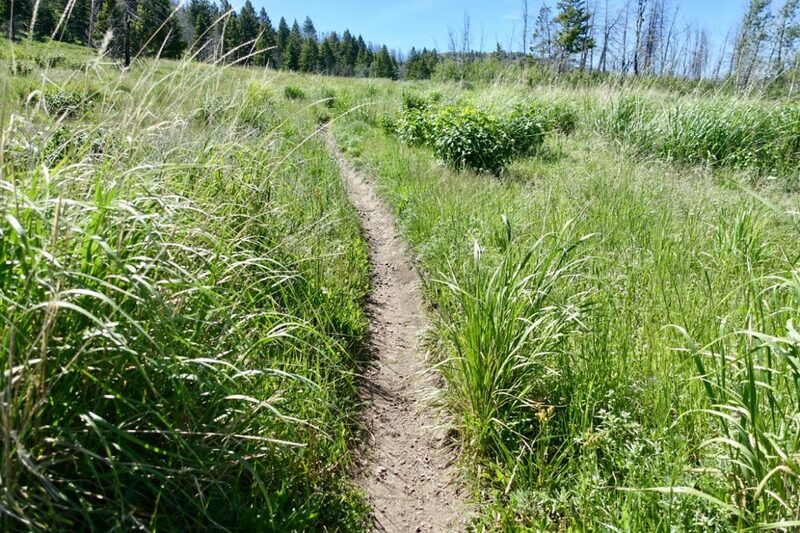 The Bitterroot Valley in Montana offers excellent singletrack trails for mountain bikers to explore. Unfortunately, trails in this area have recently closed to bikes, and more are under threat of closure. Lee rides ’em while he can. 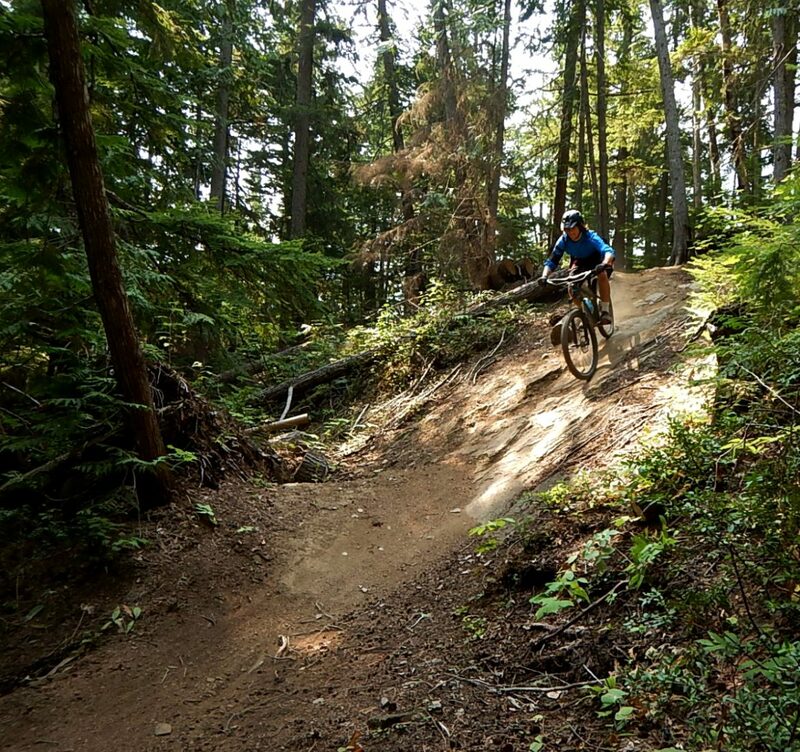 Revelstoke is home to some of the best mountain bike trails in British Columbia. 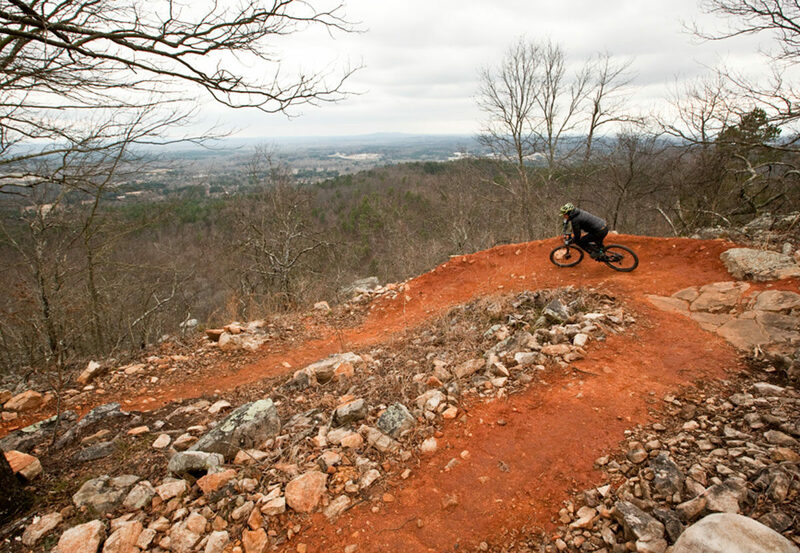 This guide points riders to the best in-town and backcountry rides in the area. 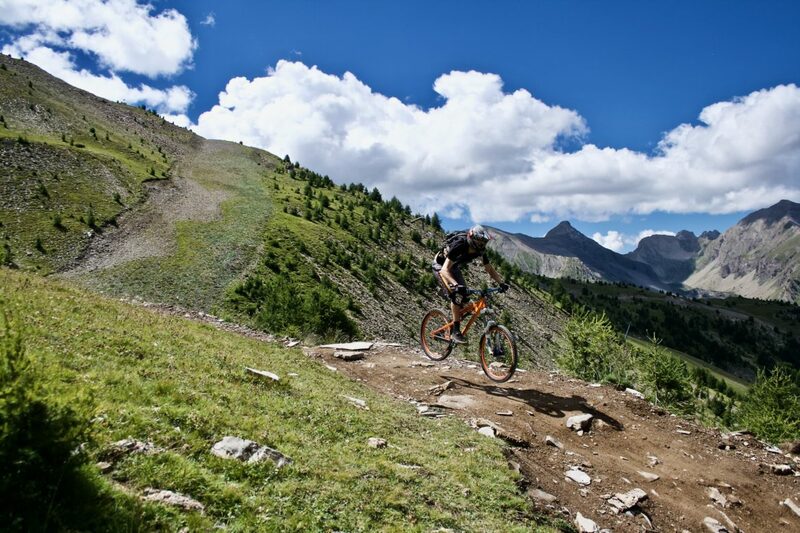 Finale, Italy is known as “Whistler by the Sea” for its 400km of quality mountain bike trails. Whether you’re looking to shuttle, ride flow trails, or take on technical challenges, this report has you covered. 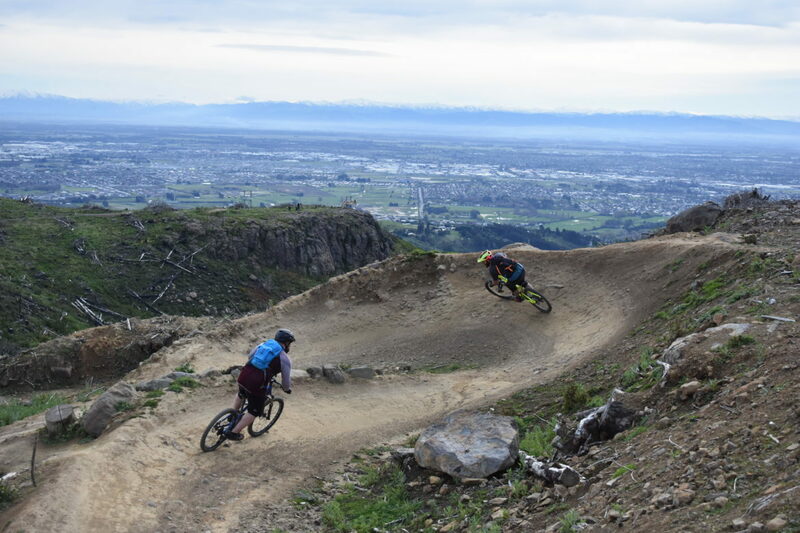 Christchurch Adventure Park in New Zealand is a full-service mountain bike park that’s easily accessible from the city, with more than a dozen trails to choose from. 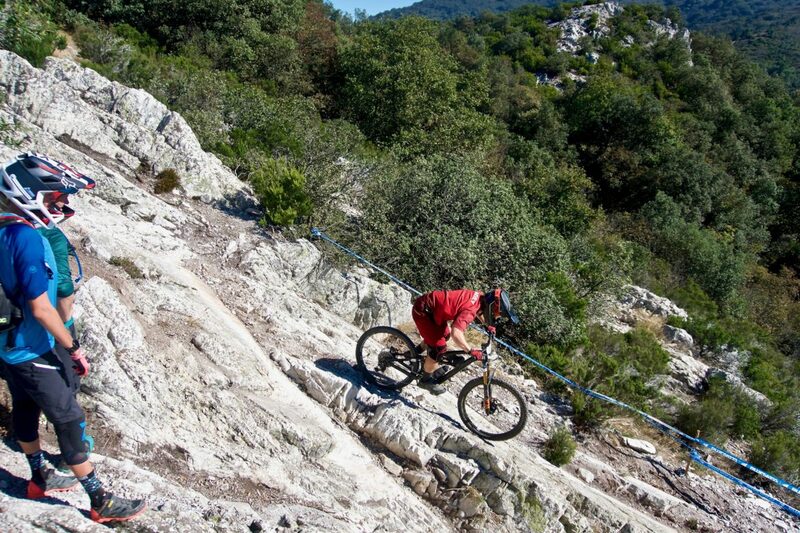 Les Orres, located in the Alps, was the first mountain bike park in France. 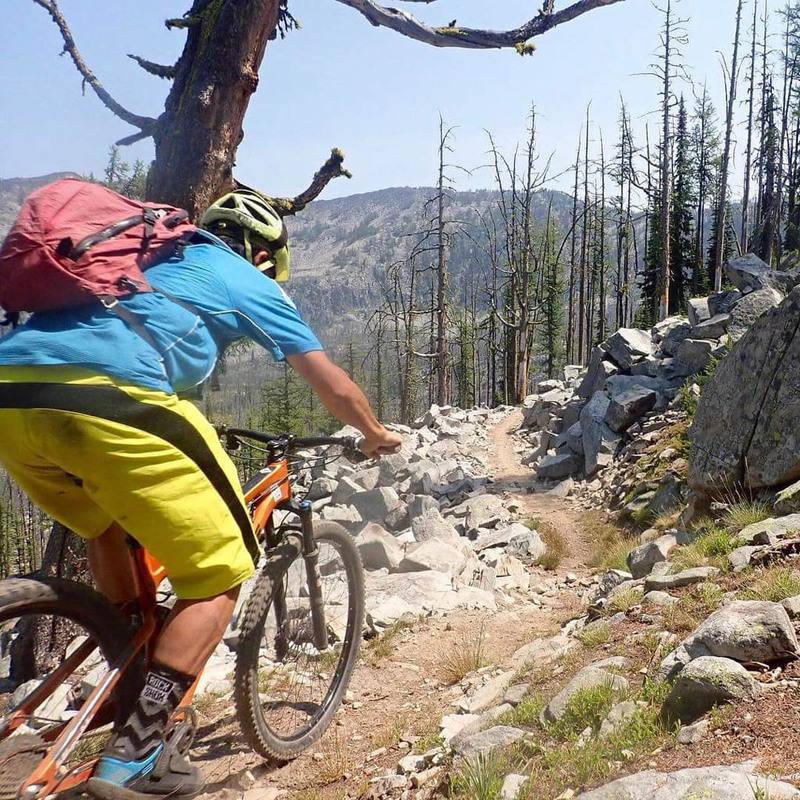 It offers nearly 4,000 vertical feet of scenic descents for beginners to experts. 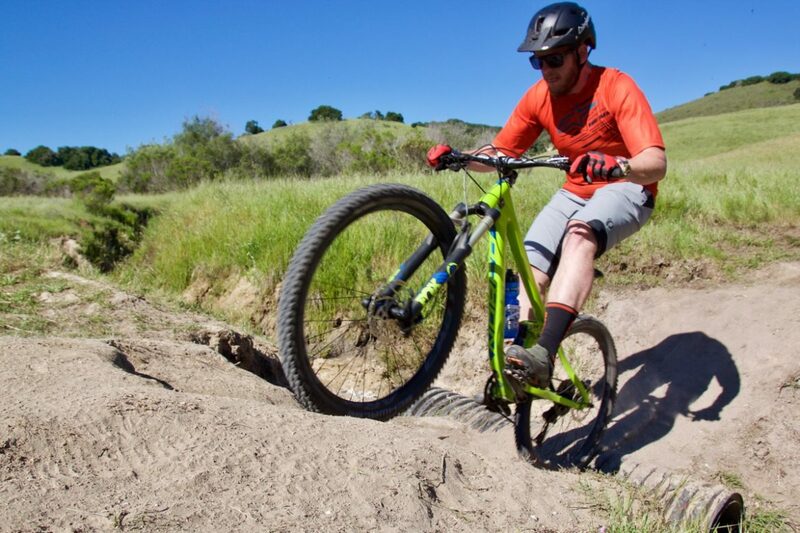 Electric mountain bikes are already allowed on many fun and scenic USFS singletrack trails like those in the Greenhorn Gulch trail system near Ketchum, Idaho. 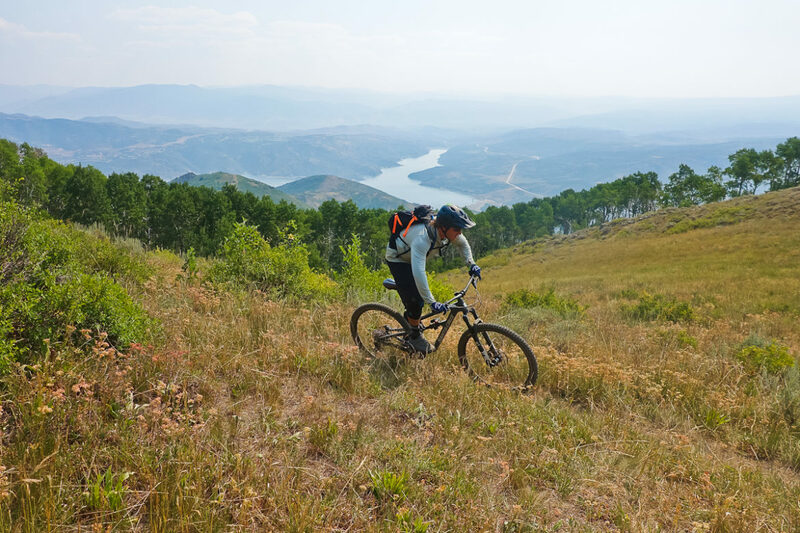 The definitive mountain biker’s guide to visiting Park City, Utah. 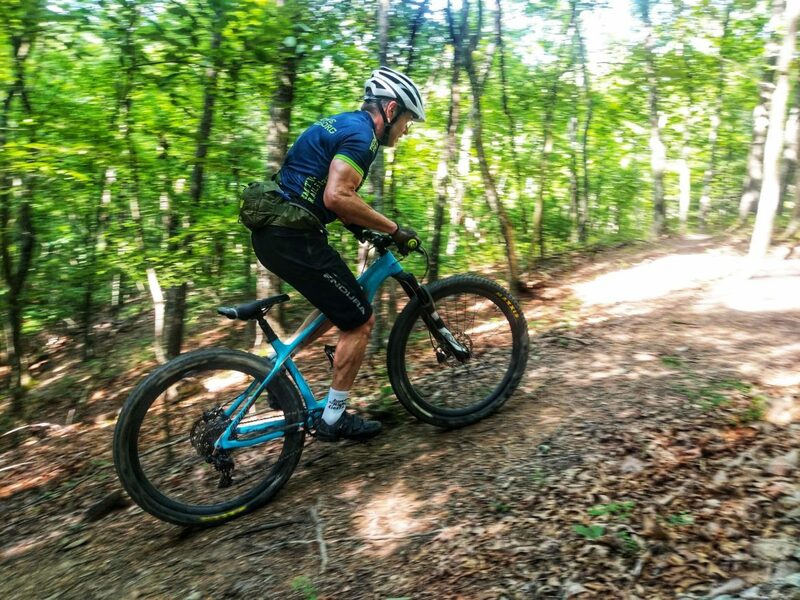 Roanoke, VA is an east coast mountain bike destination that offers accessible trails, big rides, an active MTB community, and excellent food and beer.